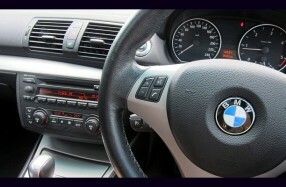 BMW 325ci E46 with faulty Becker Business Class radio stereo. 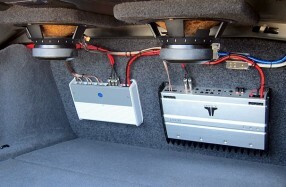 Repair faulty Becker electronics and poorly installed aftermarket speaker system upgrade. 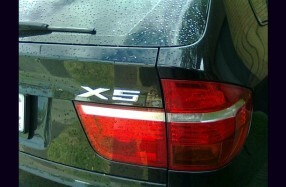 and German Maestro under-seat bass drivers. Add Focal power amplification for superb sound. Repair and upgrade speaker system. Service door mechanics and trim as necessary. 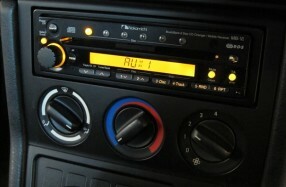 A great sounding factory headunit (Alpine) but with limited on-board amplification. 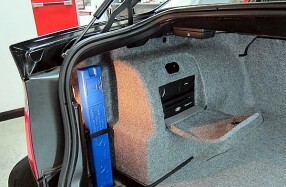 with stereo subwoofers under front seats as the standard system. Add missing tweeters in factory front door locations. AVI HF25BB soft dome and custom passive crossovers to suit. 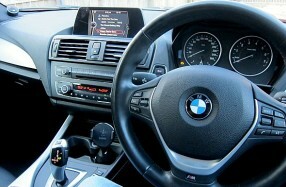 Tune all BMW standard speakers for accurate sound reproduction. and tune factory speaker system accordingly. Nakamichi MB-VI 6CD/Aux high powered receiver. Polk Audio db5251 2-way component speaker system in factory locations. 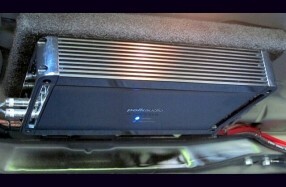 Upgrade front speakers to BSW loudspeakers. 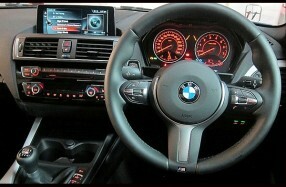 Correct BMW wiring, match new crossovers and acoustically treat enclosures. 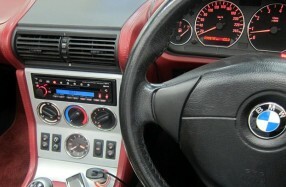 Improve the sound of the factory BMW M5 E39 Navigation Stereo Unit.